Andy Reed today delivered a session on Sports Governance as part of the Sporting Equals #SELeaderboard programme. Speaking to delegates he outlined the recruitment process undertaken by sports bodies and what to expect as part of the culture of sports boards. 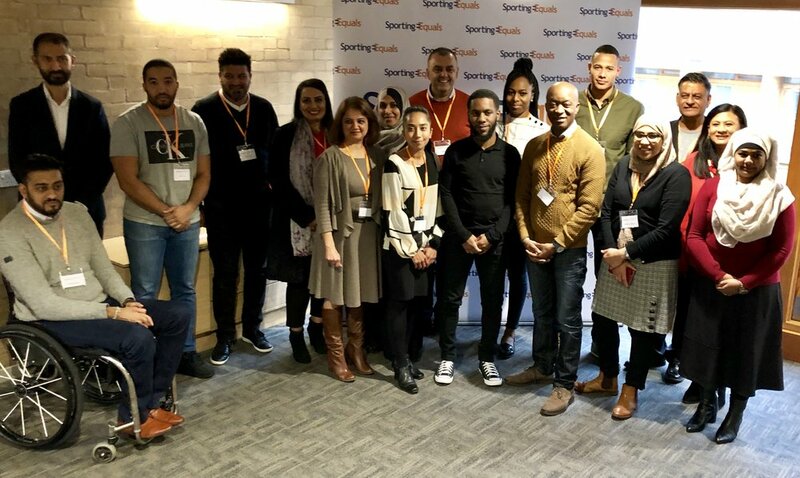 The Leaderboard programme is part of the work SajeImpact has been doing with Sporting Equals to ensure BAME candidates can be ‘Board ready’ when opportunities arise as part of the drive to greater diversity in the sector. Andy said “We have been deeply committed to greater diversity and do what we can to help those trying to make a difference. This week we have worked with the Acticity Alliance and Sporting Equals for example and will continue to look for ways to engage.